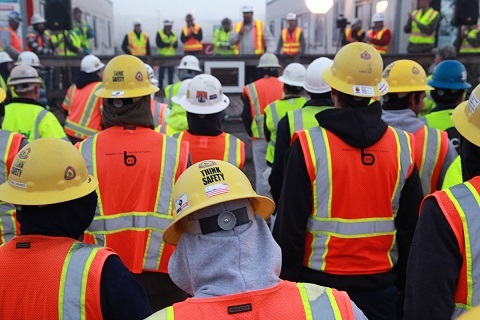 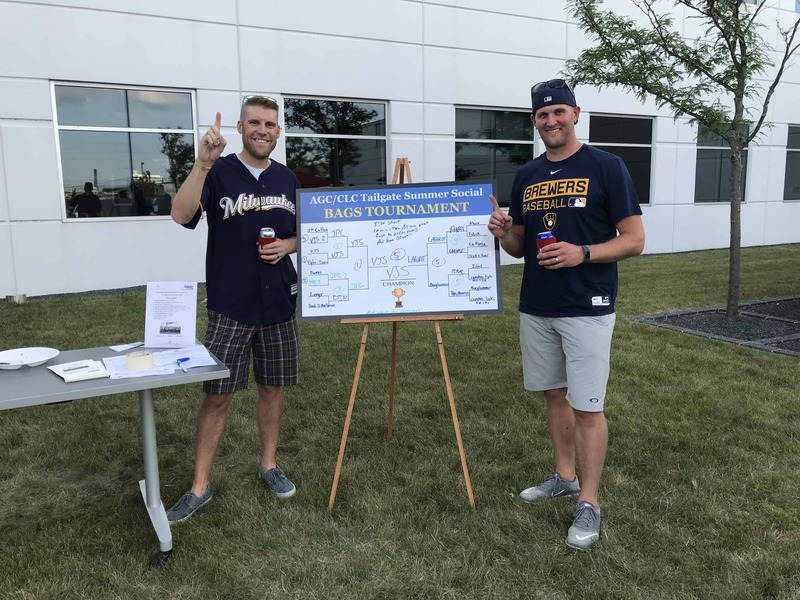 In a special three-part series in the Milwaukee business journal AGC of Greater Milwaukee president and other construction professionals detailed strategies on recruiting and building the construction work force. 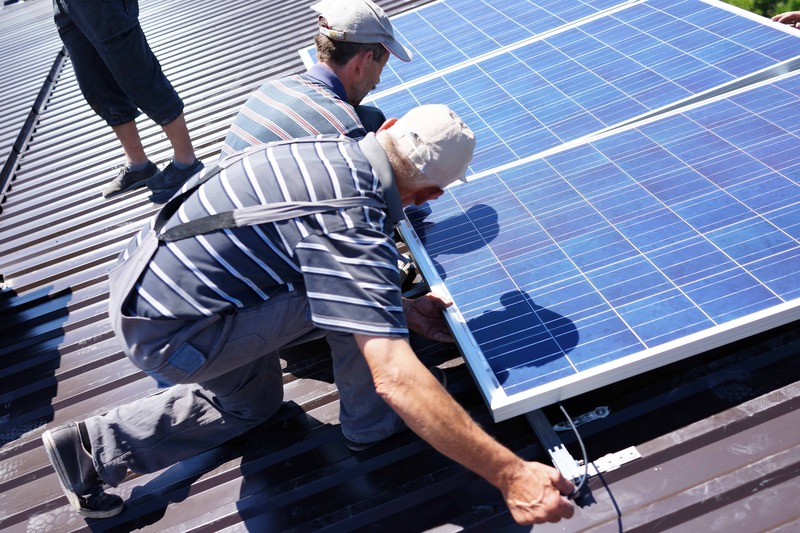 VJS Construction Services is helping to lead the commercial construction industry forward! 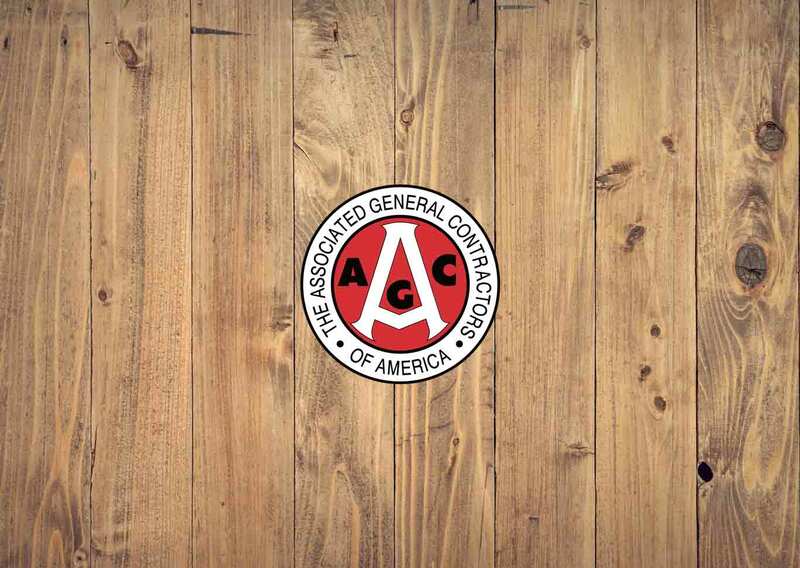 Jake Jorgensen, VJS Partner and Project Manager, has been appointed to a one-year term as Chair of the Associated General Contractors (AGC) National Construction Leadership Council (CLC). 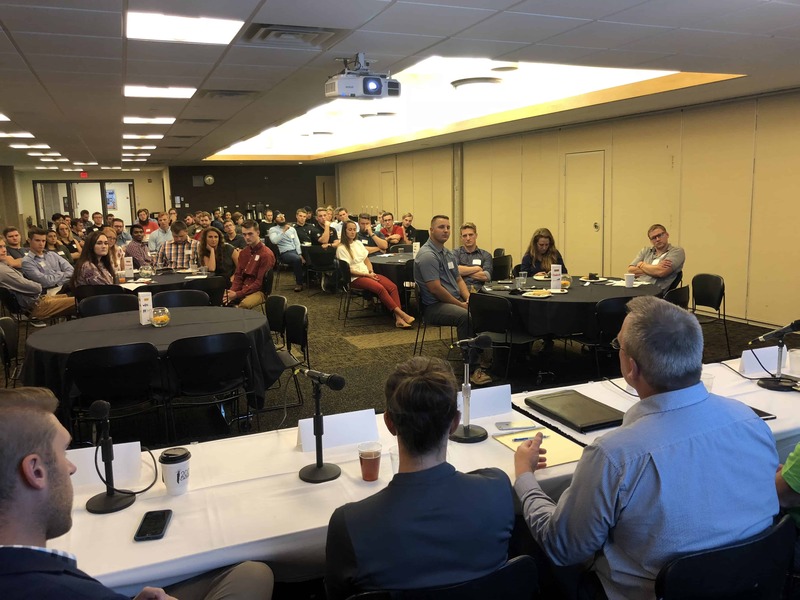 Last week members of the AGC’s Education & Research Foundation, hosted representatives from Marquette University, MSOE and UWM for research grant proposals to help usher in a new era of hands-on construction-related tools in higher education. 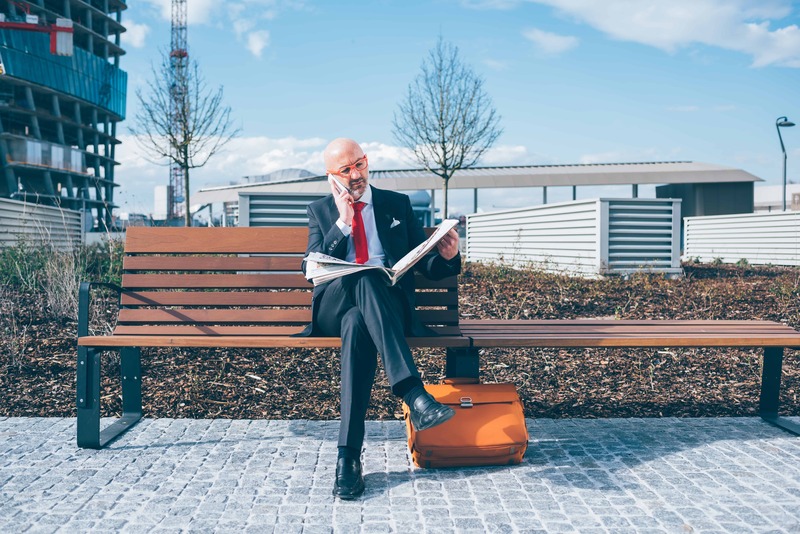 With Urban Senior living on the upswing St. Johns on the Lake will be adding an addition to there already impressive facility’s to keep up with their consistently growing waitlist. 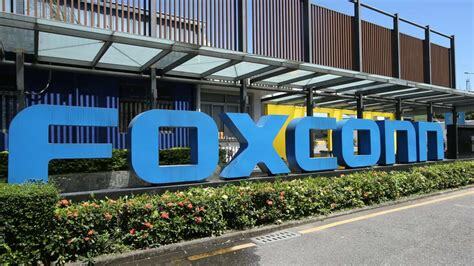 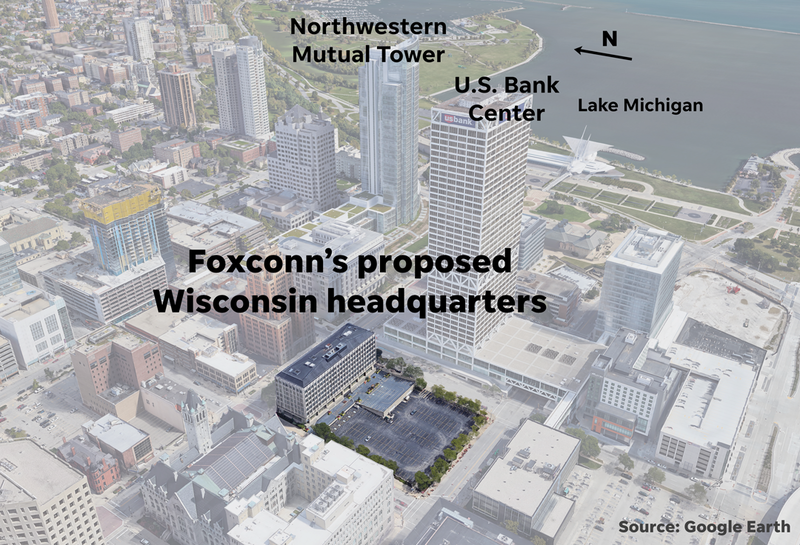 Officials from Foxconn and Northwestern Mutual as well as Wisconsin Governor, Scott Walker, announced that the Taiwan based electronics manufacturer has bought a seven-story office building and will be setting up a headquarters in Downtown Milwaukee.